Looking forward to listening to Andrew Strauss share his insights on leadership over a cup of coffee and a bacon roll at our next breakfast Discussion at the RAC on Wednesday. 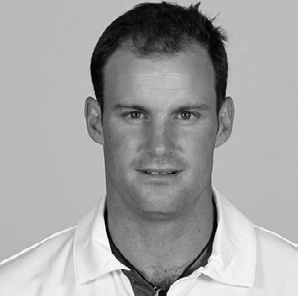 Andrew is one of only 3 England Captains ever to successfully lead England to Ashes victories home and away – the first in over 30 years. He played 100 Tests, captaining England in 50 of them and leading his side to number 1 position in the World. For Andrew, captaincy was more than leading the team on the pitch; it was about planning the team’s strategy both in the short-term to win matches, and in the long-term to achieve England’s ambition of becoming the world’s leading Test nation. He’ll be sharing his insights on what was key to his success, and how he learnt from failure. What does he believe good leadership looks like? What are the responsibilities of a leader ‘on and off the pitch’, and what can business learn from the world of elite sport?